Stratford-upon-Avon Sub-Aqua Club is a friendly branch of the British Sub-Aqua Club based in the heart of Warwickshire. Our diving club is dedicated to promoting fun, safe scuba diving, and introducing and promoting an appreciation of the underwater environment. 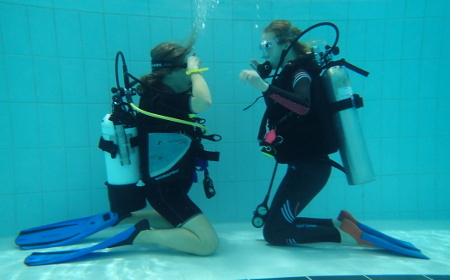 We welcome new members from across south Warwickshire who want to get involved in an active scuba diving club. 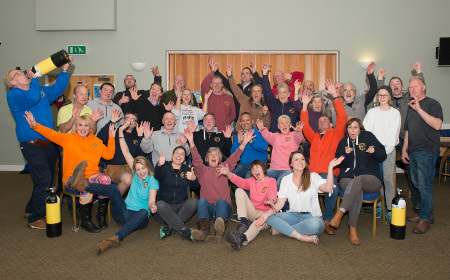 Whether you're new to diving and want to join our training programme, or you're already a diver, you'll find a warm welcome at Stratford-upon-Avon Sub Aqua Club. 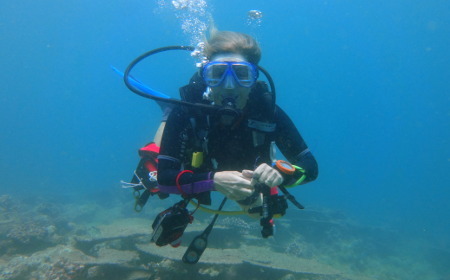 Join our friendly club and come diving with us!